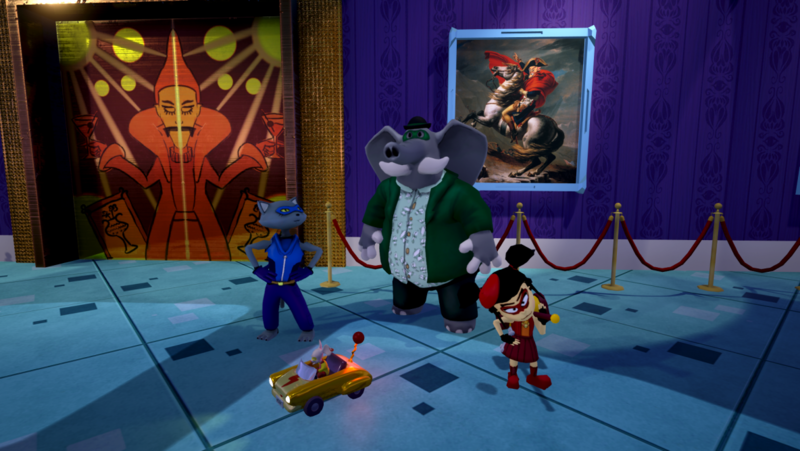 Smooth Criminals is a 3D action adventure game where you play as a team of 4 art thieves and steal from the clutches of the narcissist Count Egor von Vile. Disable security systems and sneak past guards. Made in the USC Advanced Games Project class using Unreal 4 engine. You can follow Smooth Criminals on Facebook, and on their website at http://SmoothCriminalsGame.com. A download of the game will be available soon on their website!